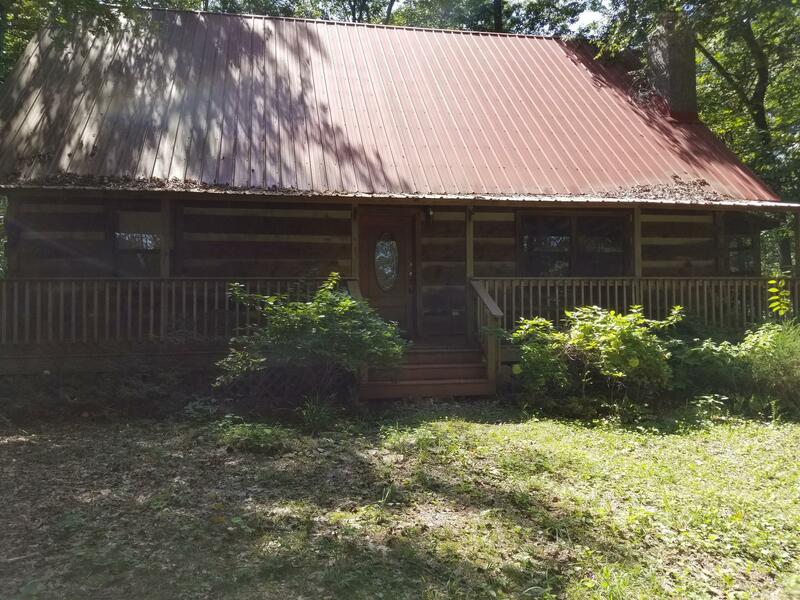 REDUCED Looking for a log home in the woods?? We have one and it's not too far from a marina. Comes mostly furnished and has a 22x30 boat storage with concrete floor. Screened in deck and 80 gal. water heater. All appl. stay including newer washer and dryer. Fireplace with buck stove.